If you go to new place in and around the world, the very first thing you find getting along is the language. I am very passionate to learn new languages in my life. And everyone must learn at least one new language in their life. By doing so you can get to know and understand different cultures and at the same time you can explore different parts of the world and you will enjoy travelling. If you are one passionate learner and want to learn new languages then I present you with the 5 best websites to learn new language. I just love this website as it offers the best features to learn new languages online. It is an online language learning suite which is capable of 39 languages. 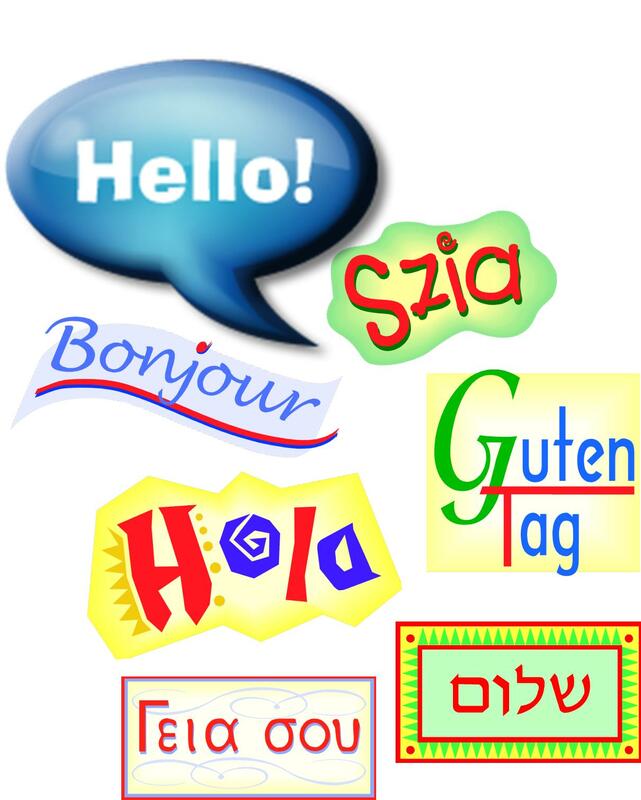 More and new languages are updated regularly. Very simple to use all you need to do is to select a language and start learning basic words, phrases, numbers, colors etc. in this site you can find each word or phrase has an audio button that enables you to play and learn the pronunciation. iMendi is another online language learning site which covers 8 languages such as Spanish, Portuguese, Italian, French, German, Russian, Arabic and Czech. To cover all the basic need each language has 12 courses. You can learn very easily as it is very user friendly. You get 2 options. You get to learn the basic words first and then take a test on it. The only flaw this site has that it doesn’t have audio clips for each word. So, it’s little difficult to learn how to pronounce words. This is also one of the complete languages learning suite where it offers languages such as Spanish, French, Portuguese, Italian, German and many more. But before you start using it you need to need to register yourself and it free. You can start by selecting the language you want to learn and it shows your skill tree where it starts from the basics. This site has fun elements that keep you interested. Once you get into it and proceed, you will be given points and virtual badges based on your progress. This one is last but not the least. The only awarded website in 2013 by TIME magazine. 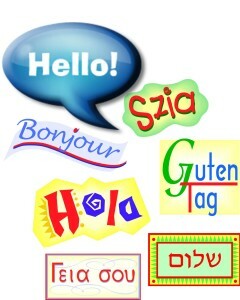 It offers 306 languages with pronunciation guide and with more than 10 million words. With this you can also be a contributor, listen and learn with Forvo. To make your task much simpler in learning this site has thousands of words pronounced audio clips by native speakers. So folks why not start learning a new language at your own desktop and amaze everyone! glad you liked it Suprava.